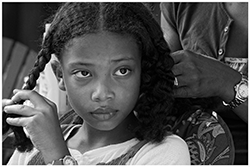 If you are in NYC or just passing through next Thursday, please stop by and and take a look at the work. Thanks! 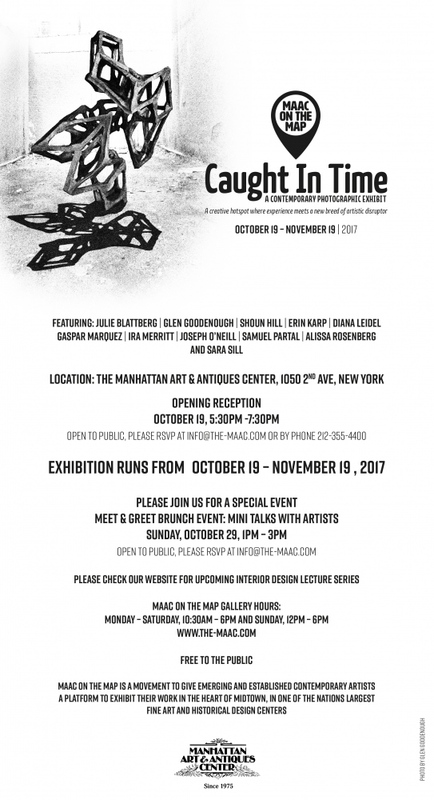 Shoun Hill Blog MAAC on the Map: Caught In Time-contemporary photographic exhibit.